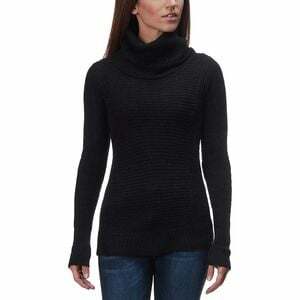 Product Condition: The Countryside Cowl Neck Sweater - Women's is in Excellent condition. This sweater was only worn to test the fit, it has no damage or defects, just some pet hair on it. It is in excellent condition otherwise, with tags still attached.